Samsung galaxy S9 plus Smartphone is New Model in 2018 .This Samsung Released 2018, March Android Version is 8.0 .This is Support Up to 64/128/256GB Storage, microSD card slot.The Samsung Galaxy S9 is Non-removable Li-Ion 3500 mAh battery (13.48 Wh). This strategy of solving a common problem of this mobile phone will be presented to you, which many solve it by spending a lot of money. I am totally free to solve what you can do yourself- When you are going to download something from the Play Store, you must log in to a Gmail account, when you log in to Gmail, then you can download all types of apps from Play Store. When you reset your mobile phone, you will have to sign in with that mail - the mail that you used to play in the Play Store. If you can not login with that mail then your phone is ineligible to use. And this is the FRP lock. This tool is used to remove FRP lock. With this you can easily remove the FRP lock on your mobile phone. Which is absolutely free. There are two important tools for your problem that can solve your problem. Keep in mind that there is no liability in case of any untimely problems arising due to the problem of your phone. This tool is mainly used on Samsung S7 which you can use on Samsung S9. 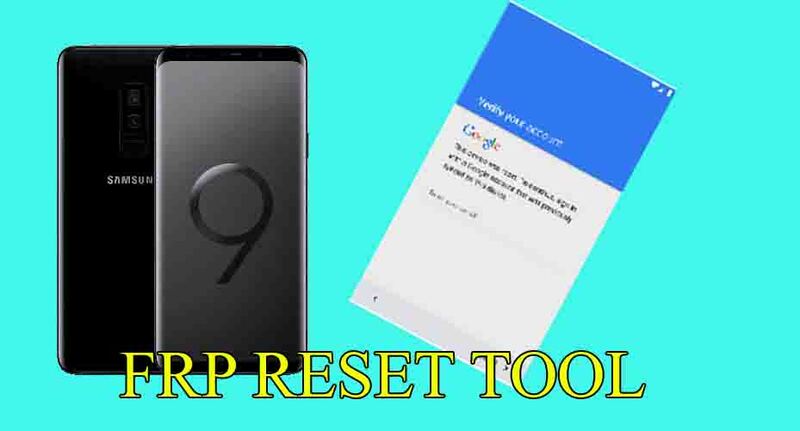 Download Now Samsung galaxy S9 plus frp lock Remove Tool. Hope you will be successful and if you solve the problem, then definitely share this post and inform everyone.